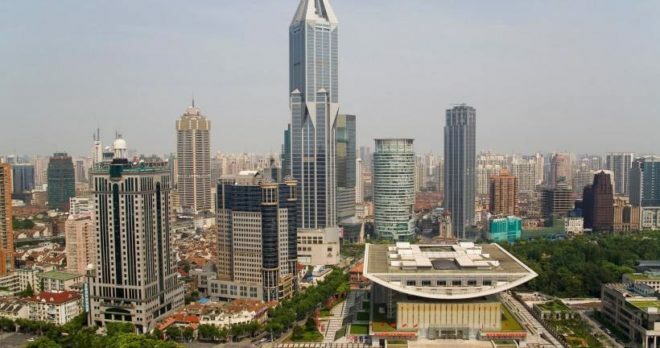 Nestled at the mouth of China’s mighty Yangtze River, the city of Shanghai has dominated global finance, fashion and culture for hundreds of years. 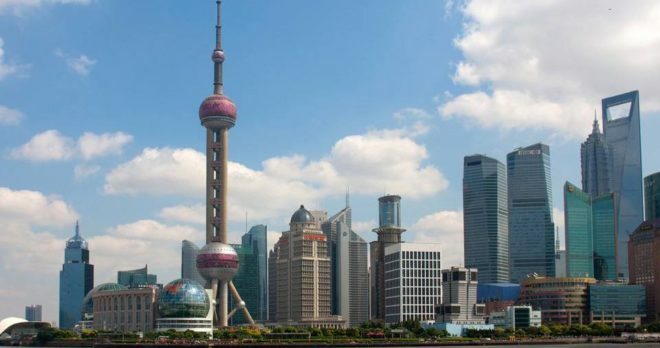 Once a sleepy fishing port, Shanghai grabbed the world’s attention in the 19th century when it became one of the first places in China to open itself up to the rest of the world, establishing a thriving trade relationship with Britain. 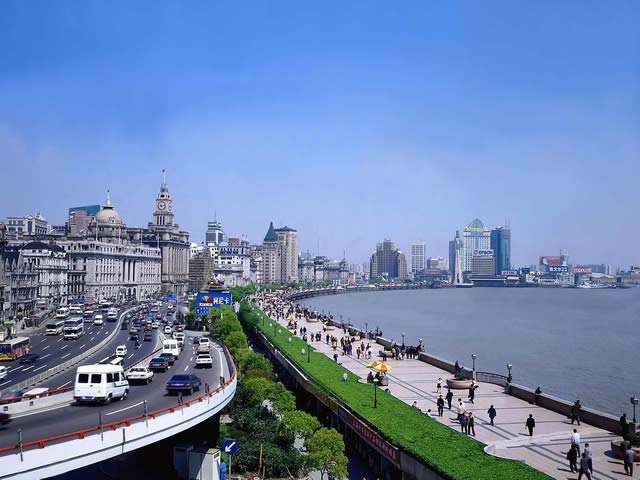 Since that time, Shanghai has grown by leaps and bounds, flourishing and developing, and becoming the dazzling world class city it is right now. 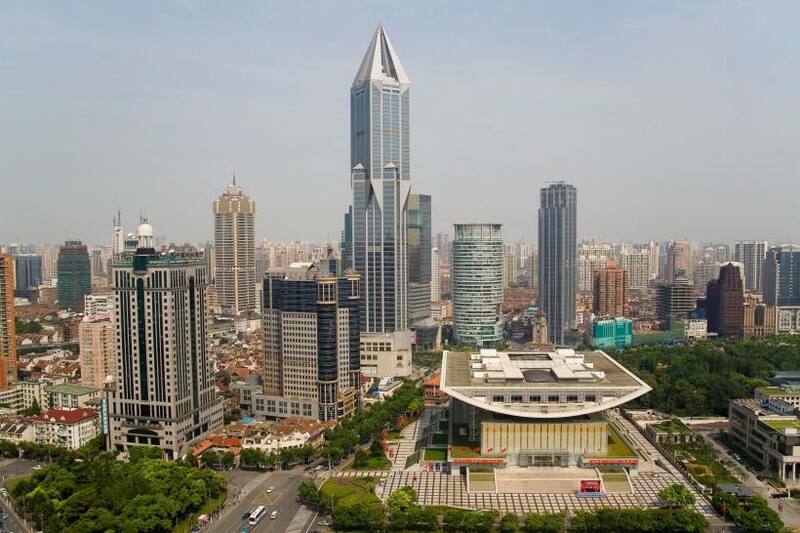 Today, Shanghai is one of the world’s most important financial centres. 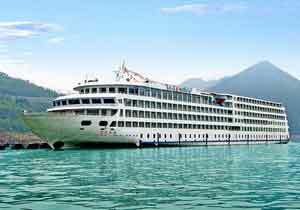 It is a magnificent blend of historic beauty and modern power. 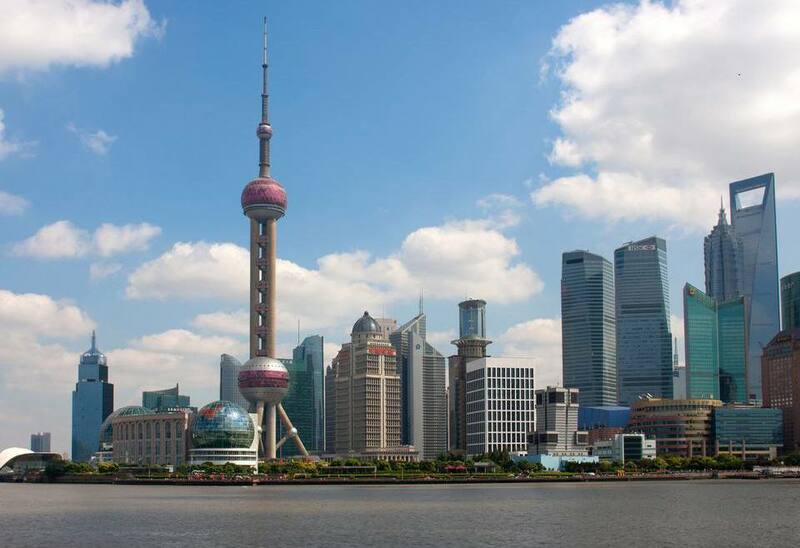 Shanghai is home to The Bund, Old Town and the ancient City God Temple, as well the Oriental Pearl TV Tower, which is just one spectacular building in the fastest growing and most vibrant skylines you will ever see. Day 1: Your guide will welcome you to Shanghai and bring you to your hotel, where you can relax before heading out to explore this vibrant city. 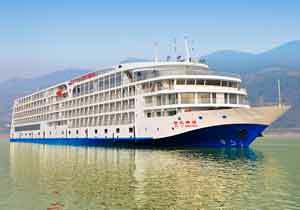 Day 2: Your tour starts with a visit to The Bund, the historic wharf district on the banks of the Huangpu River. Shanghai’s most famous district was once a British settlement and home to all the old banks and trading houses from Europe. You can see the historic Customs House and The Shanghai Club, which was the premier social club for the British living in China. 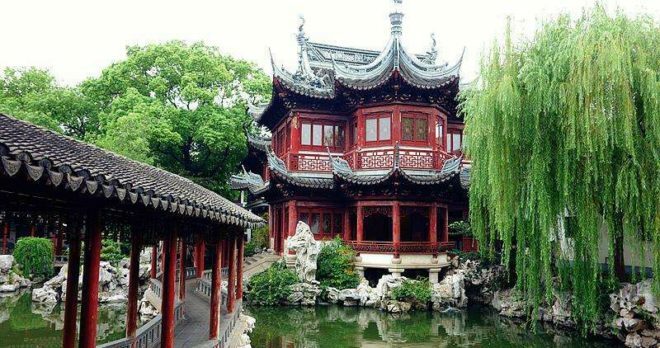 Then, you will enjoy a guided walking tour of Shanghai’s Old Town, where you will explore winding side streets, charming courtyards and the wonderful Old Town Bazaar. While Europeans lived in The Bund, the Old Town was exclusively Chinese, and it has retained its character for hundreds of years. 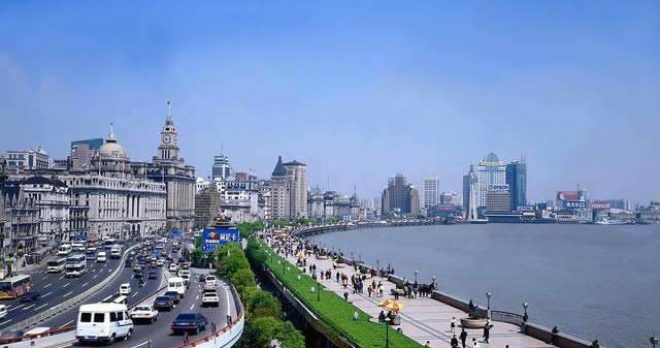 Here, you will also visit the Old City Wall, which is part of the ancient wall that once surrounded Shanghai. After dinner, you will see the famous Shanghai Acrobats. They have taken their breath-taking act around the world, and their entertaining show is different every night. 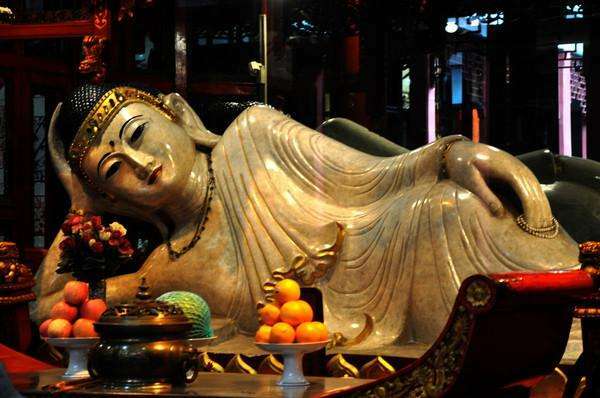 Day 3: You will start off your third day in Shanghai by exploring the Jade Buddha Temple, built in the 1800s to house two remarkable statutes of Buddha brought here from Burma in the 19th century. 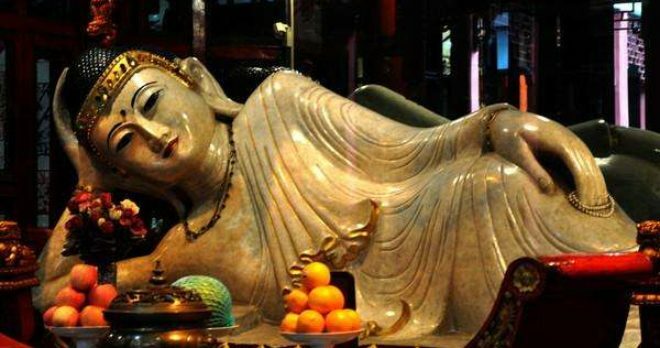 Each Buddha was carved from a single slab of white jade, and their clear crystal appearance is simply stunning. 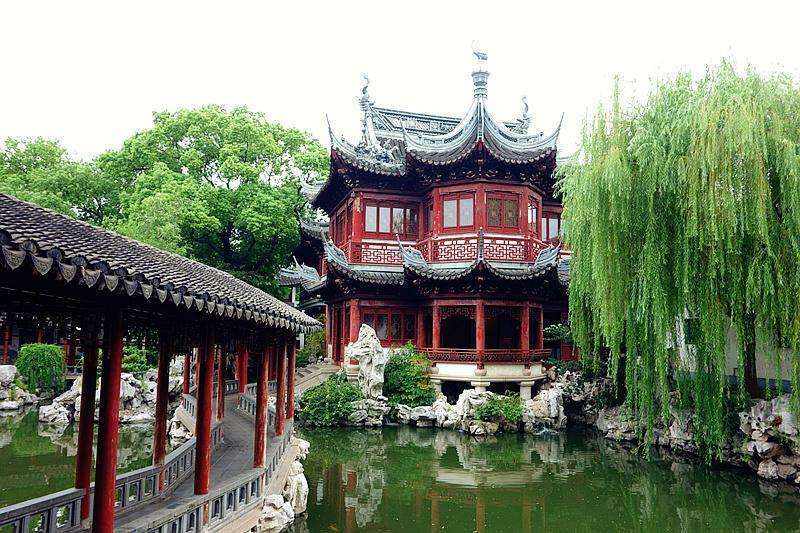 Then, you will visit the more than 400-year-old Yu Garden, which is one of China’s loveliest gardens, and features picturesque rockeries, ponds and pavilions. In the afternoon, you will also tour the new National Museum at People’s Square, and see its spectacular collection of ancient Chinese art. After dinner, enjoy the spectacular lights of the Shanghai skyline from the Oriental Pearl TV Tower, once the tallest building in all of China. 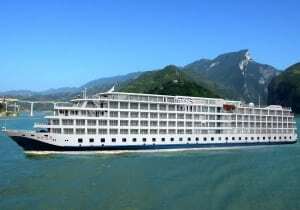 Day 4: You will spend your last morning in Shanghai before flying out to either Chongqing or Yichang, where you will travel up the lovely river on the Yangtze cruise of a lifetime.